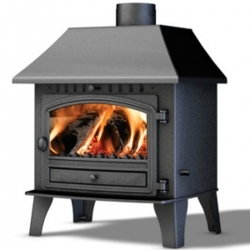 An essential tool for all owners of a woodburning stove or cooker. This moisture meter is an easy to use device enabling you to ensure your wood supplier gives you the quality of dry well seasoned wood you expect when purchasing your winter stocks. 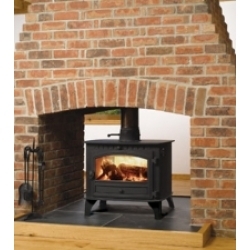 If you do not use the best quality dry wood in your woodburner your stove will not perform giving you the heat you need. 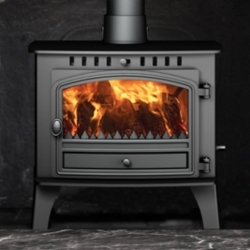 If your wood has a high moisture content then you might as well be throwing cups of water onto your fire as effectively that is what is contained in your wood. 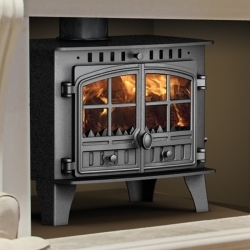 Wood may look 'dry' to the human eye but you would be surprised by using a moisture meter how a dry piece of wood can actually contain a high moisture content at which point you will be burning wood that is giving off condensation in your woodburner, tarring up the glass and more importantly the chimney or flue liner. It is very inefficient for your stove and your purse. You can use the moisture meter to test samples of the wood on your next delivery before your supplier off-loads which gives you the opportunity to refuse poor quality wood and ensuring your wood store is full of dry wood. 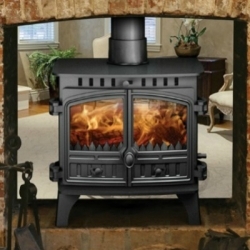 Likewise if you manage your own wood from your own forests or land the moisture meter becomes an invaluable tool to inform you which wood supplies are ready for burning. 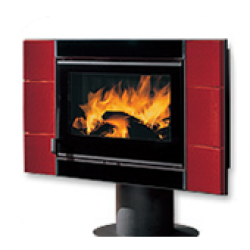 For best results use wood which has a moisture content of between 16 - 20% or lower. You do this by pushing the two probes of the moisture meter into the wood and await for the moisure reading to appear on the screen. 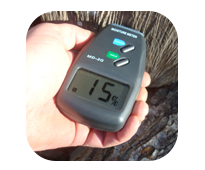 It is that simple and you can be measuring the moisture content of your wood in a matter of seconds.